While our Minister is on Sabbatical leave for three months, we look forward to welcoming some visitors, and some more familiar faces, to our pulpit. 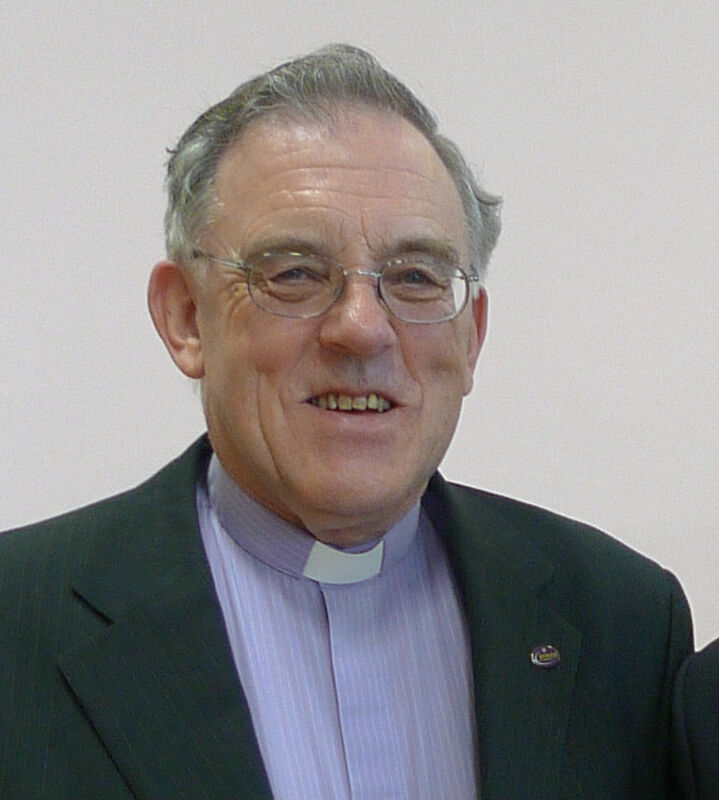 On Sunday 21 January we welcome back Revd David Marshall-Jones who acted as our Interim minister and Interim moderator during the vacancy from 2009 to 2014. Join us on Sunday for Morning Worship at 11am.